Something I always fear about movies based on real events is that they some times get too cheesy, if you know what I mean. They over-elaborate the plot to make it more of a tearjerker, which some times works and others doesn’t. With Deepwater Horizon, for instance, it does. If you cry with this film (and I did), it’s because the emotions that it evokes cannot be helped – this is the story of a tragic incident, and it is shown just as it happened, without trying to add extra dramatic effect, because it honestly doesn’t need it. Think of it as Titanic minus the “paint like one of your French girls” bit. And with oil instead of an iceberg. 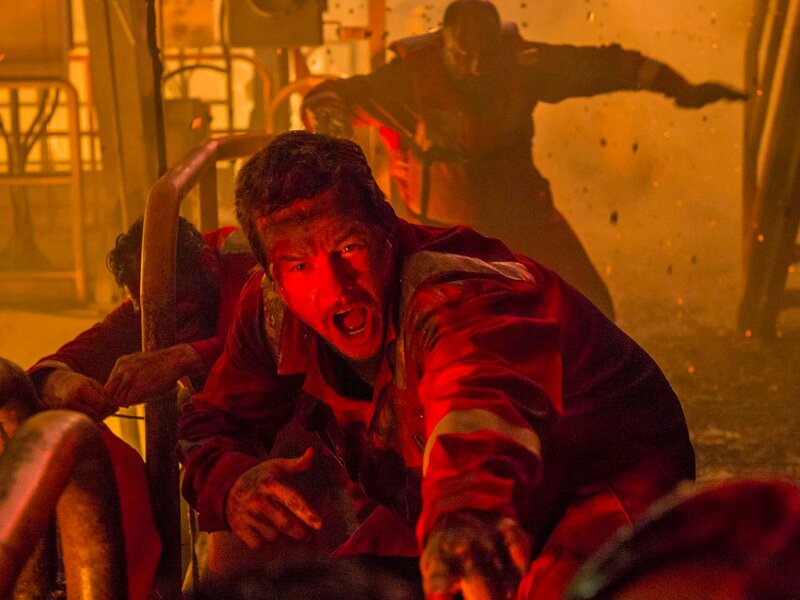 The story moves fast, showing first the everyday life of the oil rig platform to then start the second half of the film about the explosion. But this part is not even dragged to the point of exhaustion, no. I actually found myself thinking that this bit was shorter than I expected. The oil causes the platform to catch fire, people escape, the end – with added bits, but it doesn’t feel heavy. So the straightforwardness of the film made me enjoy it even more, and it didn’t diminish the emotional aspect of it (I told you I cried). The acting was spot-on as well, even if the nature of the movie doesn’t allow much room for display. 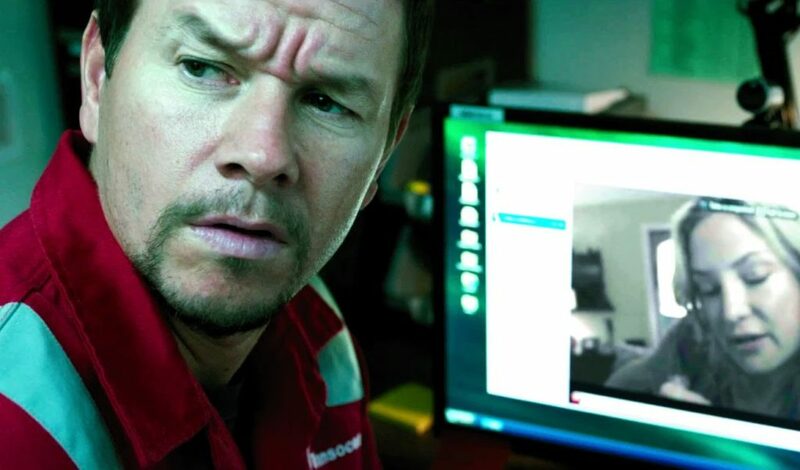 Mark Wahlberg does stand out (I’ve always thought he is often undervalued as an actor merely because he makes lots of action movies), my favourite scene being a heartbreaking moment in the hotel where the survivors reunite with their families. Although I’d also like to highlight Kate Hudson’s performance, even though she has a small part – another scene in which she calls the wife of one of her husband’s colleagues can melt even the coldest heart. I don’t know how this movie will work towards the awards season, but I do hope it gets the love it deserves. PS. Kudos to fitness-and-health-obsessed Wahlberg for gaining weight and sporting a beer belly for this film.